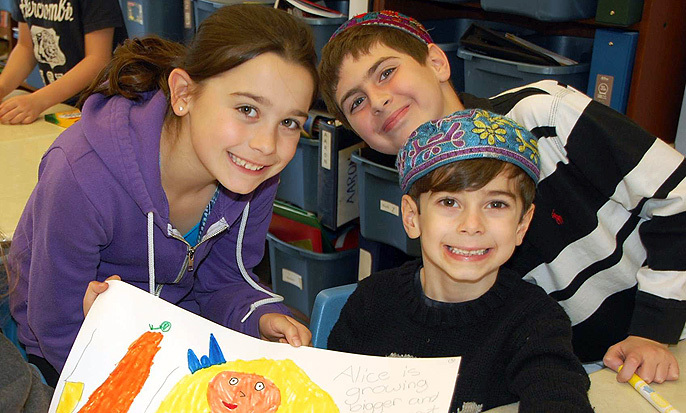 Akiva, a trilingual Jewish Day School, treats each child as a unique individual within a community of learners. 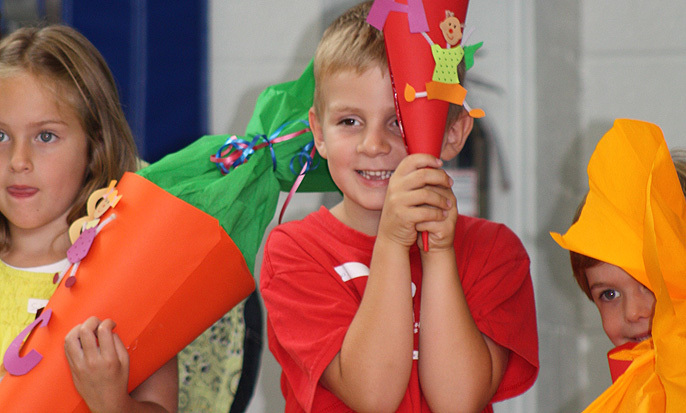 Child- and family-centered, we foster a partnership between school and home. AvH is a trilingual (German, English, French) independent private school belonging to a worldwide network of over 130 German schools abroad supported by the German Government. Founded in 1836, BCS is a perfect blend of picturesque landscapes, historic architecture and modern facilities. Centennial Academy services a wide range of learners. 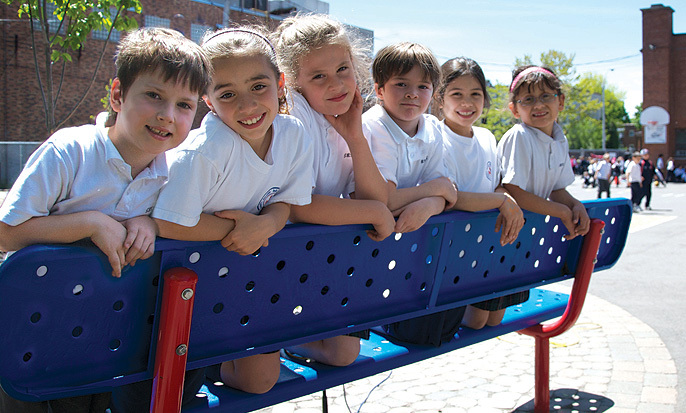 Focusing on those who learn differently, Centennial Academy offers an enriched curriculum through the International Baccalaureate Middle-Years Programme. 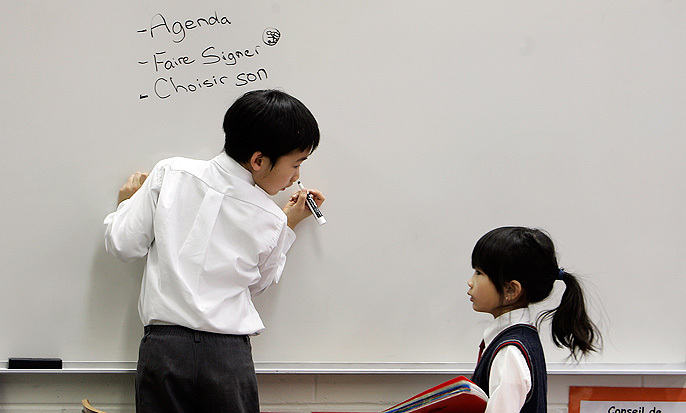 École Bilingue Notre-Dame de Sion is the only co-ed bilingual elementary school in Quebec. It provides children an exceptional education, thanks to its enriched teaching program in both official languages and a scholastic path worthy of the best schools. 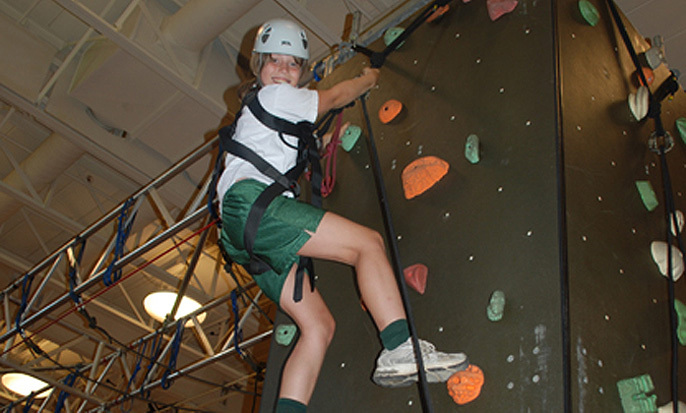 At ECS, we believe that girls’ confidence, competence, and connectedness are developed through a varied and well-balanced approach to all aspects of school life. Emmanuel Christian School serves Christian families by educating children in a bilingual, caring environment that offers quality academic and extracurricular programs guided by a Biblical worldview. 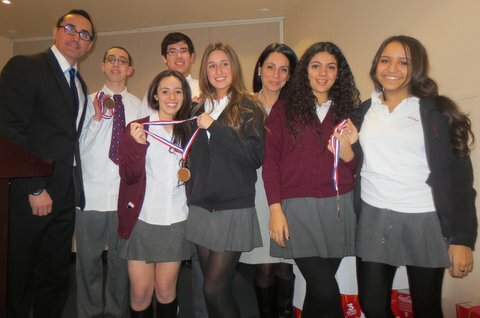 Hebrew Academy is an orthodox Jewish Day School committed to the importance of religious values and secular studies. Talmud Torah - Herzliah a trilingual, independent, Co-Educational, private Jewish day school whose mission is to embrace diversity and unity, to inspire excellence and to nurture Jewish identity in a school that feels like home. 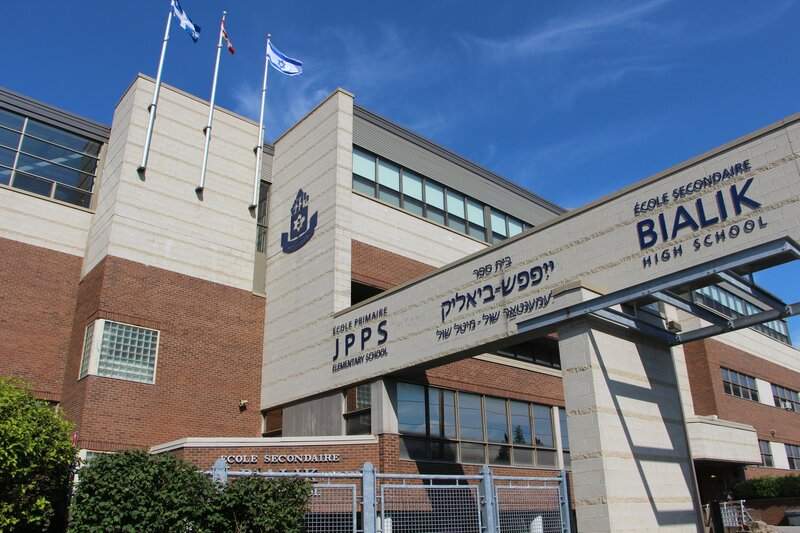 JPPS-Bialik is the largest and among the oldest Jewish day schools in Montréal, serving the Jewish community for close to 100 years. 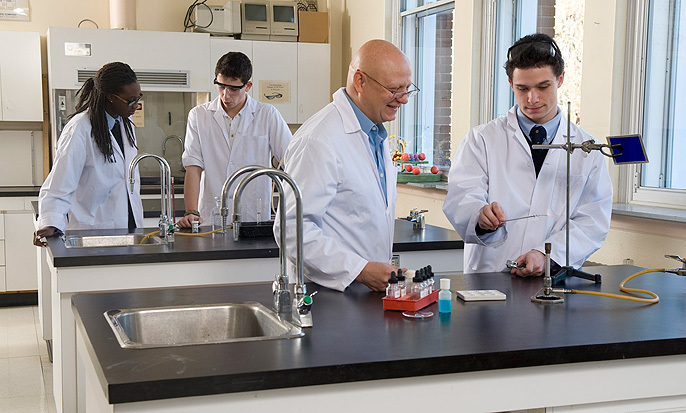 LCC is a diverse, co-educational, K-12 university preparatory school, committed to excellence in teaching and learning, while maximizing individual potential. 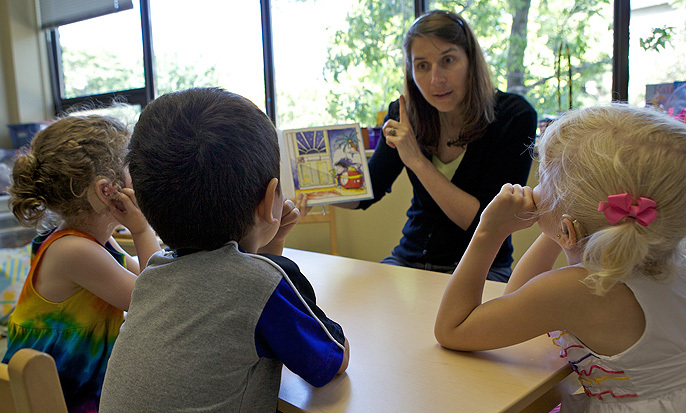 The mission of the Montreal Oral School for the Deaf (MOSD) is to provide habilitation and education for children with hearing loss from infancy through to early adulthood. 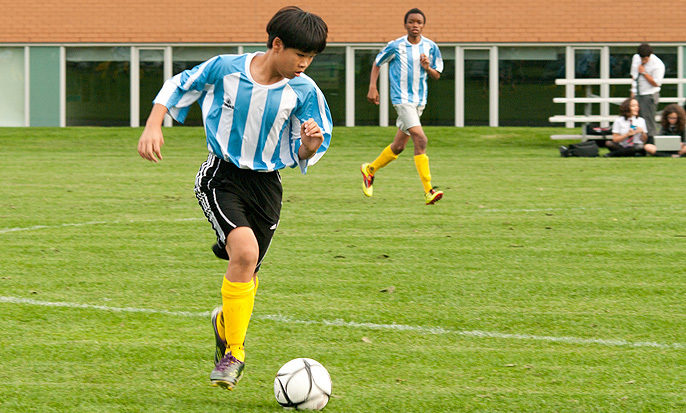 Selwyn House School is a university-preparatory independent day school for boys. One hundred years after its founding, the school remains committed to academic excellence and innovation. St. George’s School of Montréal was founded in 1930 by a small group of parents and educators who, inspired by the movement for progressive education, rejected the authoritarian ways associated with conventional teaching. 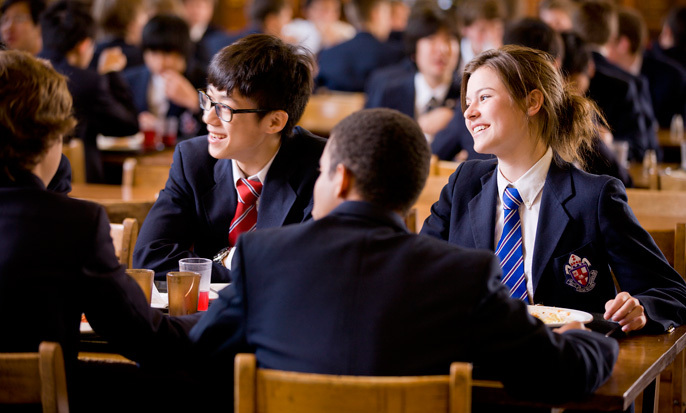 Founded in 1872, Stanstead College is an independent boarding and day school for boys and girls in Grades 7 through 12. 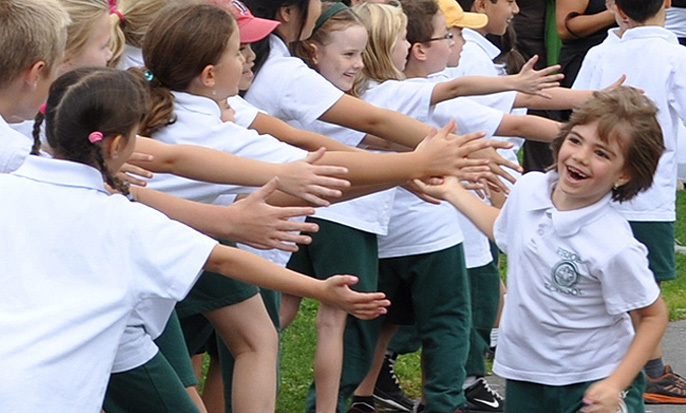 Founded in 1947 on Catholic traditions, The Priory today, as always, welcomes children from all religious backgrounds. Sacred Heart is a Modern Classic! 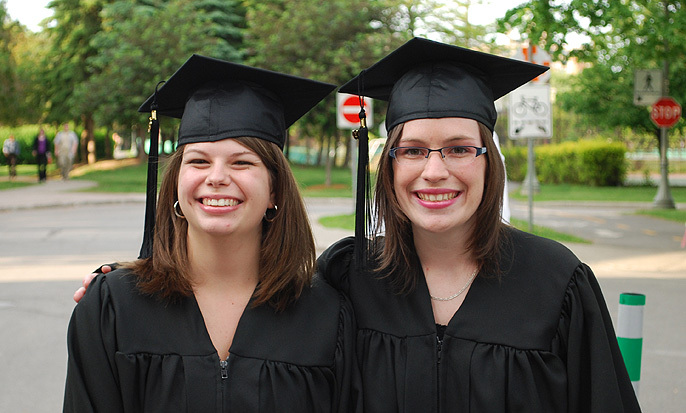 SHSM is one of Canada’s oldest independent Catholic schools for girls. 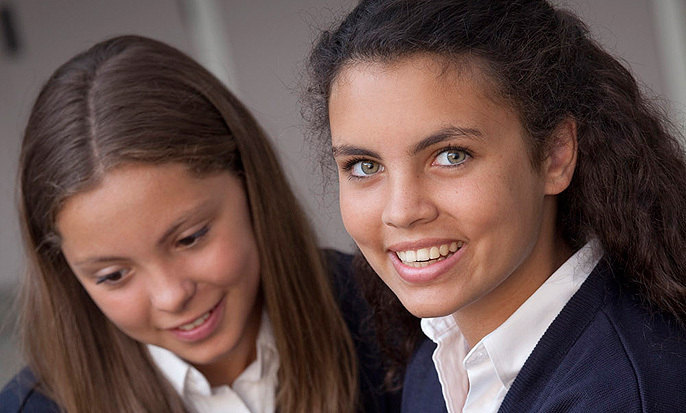 Recognized as one of Canada’s premier schools, The Study is an independent girls’ school offering an enriched and stimulating bilingual curriculum to 350 students from Kindergarten to Grade 11. 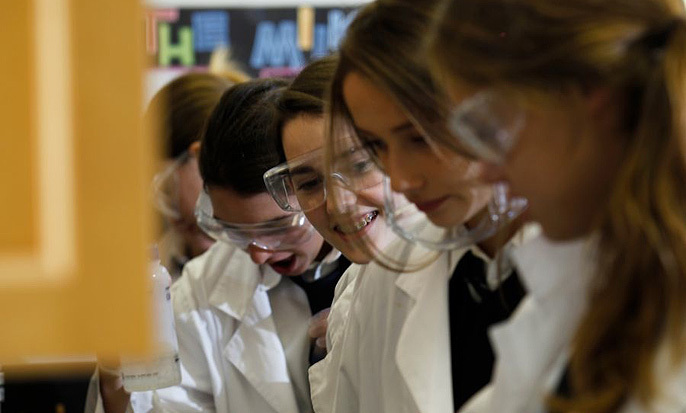 Trafalgar School equips young women with skills and attitudes that will serve them in university, their professions and their personal lives. Vanguard School is a specialized private school, declared in the public interest, for students with severe learning disabilities. Villa Maria is located in the heart of the city but in a country-like environment. 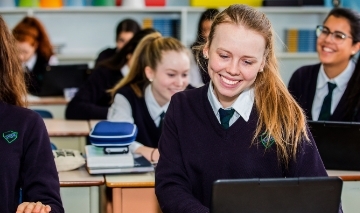 For over 150 years, Villa Maria has been helping students navigate the challenges and opportunities of a complex world. 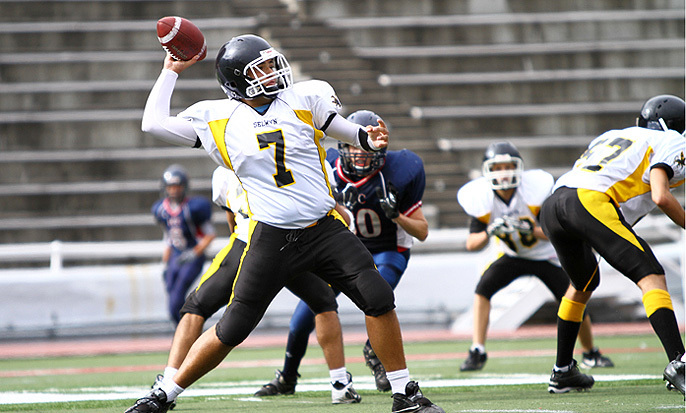 West Island College is a private, co-educational, non-denominational secondary level institution, offering enriched programs in both English and French. Find out more information about who we are and what we do.